Timothy Parsley, a high school senior in Pensacola, Florida, has been frequenting Moe's Southwest Grill since he was eight. It's clearly his favorite and he decided to prove his love of Moe's wasn't on the border. He was all-in. 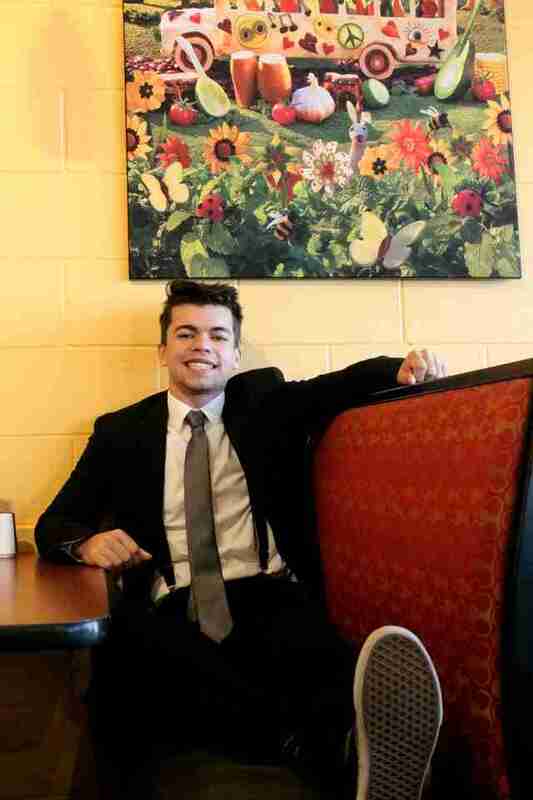 Parsley took his senior photos at his favorite chain. Parsley's parents may have thought he'd gone burrito loco, but they ultimately decided the idea was Baja fresh and went with it. 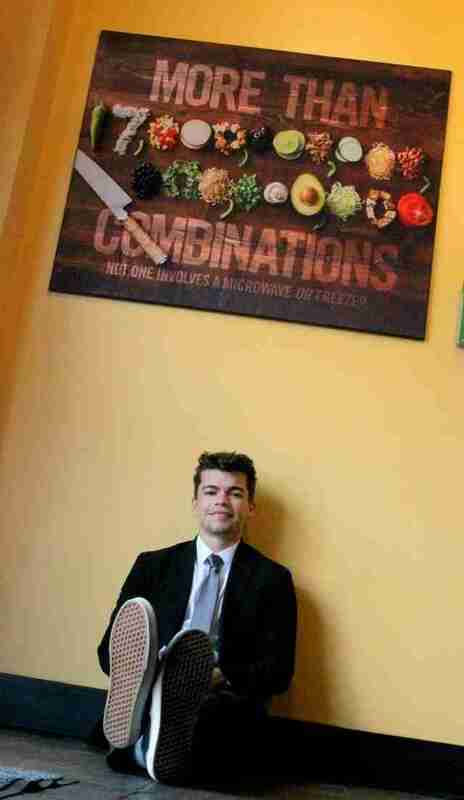 They called Moe's and Timothy had his photos taken early one morning before the restaurant opened. 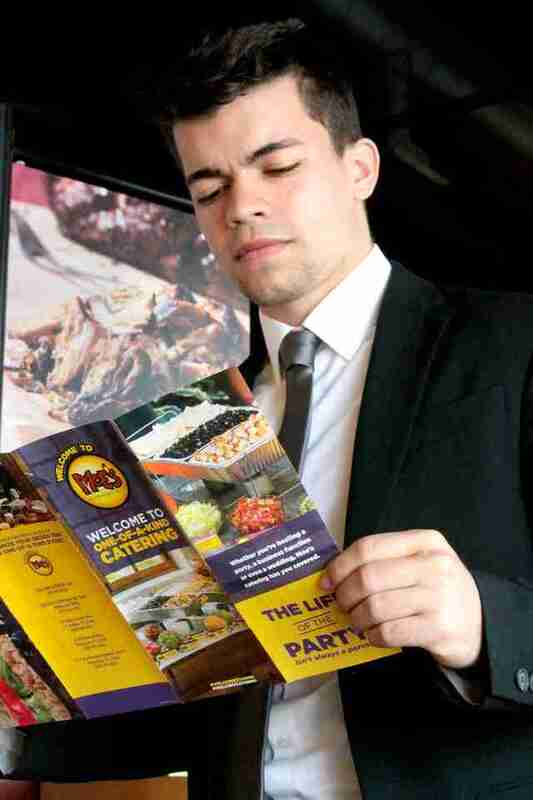 "Timothy and his mom, Rita, shared the final images with the Pensacola team," a Moe's Southwest Grill representative told Thrillist, "and the photos ultimately made it their way up to the Moe’s President, Bruce Schroeder." 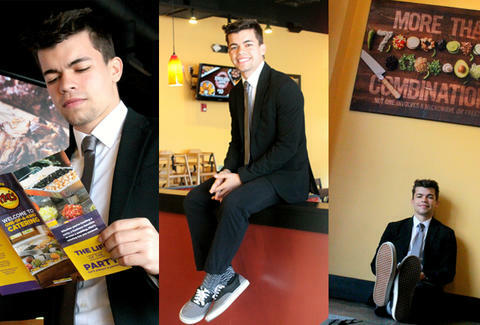 When your senior photos climb to the top of Moe's -- which isn't Moe, weirdly -- there are serious rewards to be had. 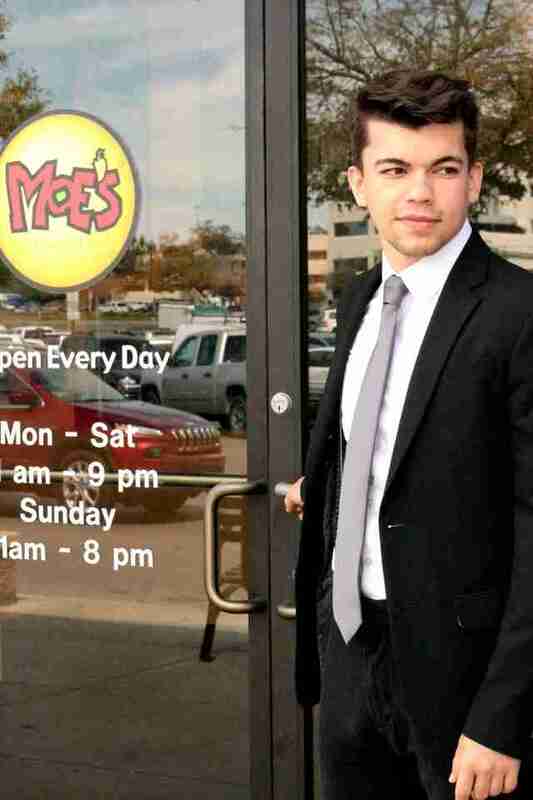 Moe's decided to make Parsley a popular freshman by giving him free burritos for an entire year. Now his kitschy senior photos are being passed around the internet, but it's a small price to pay for a year of free burritos. It's certainly a lot easier than spending weeks of your life pleading for retweets to get a year's worth of chicken nuggets.